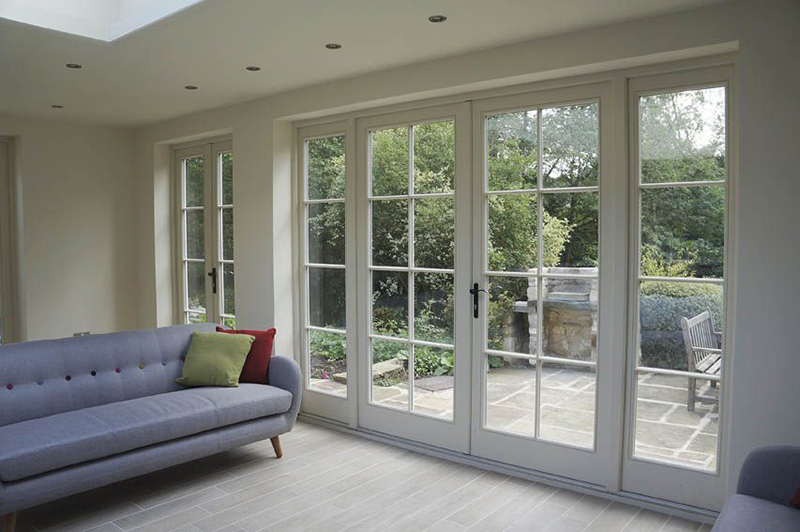 French Doors are very popular in modern as well as older styles homes. 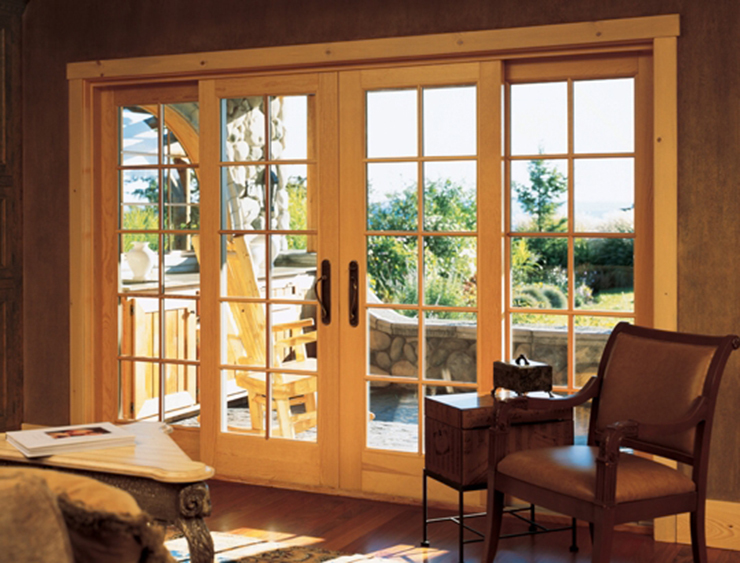 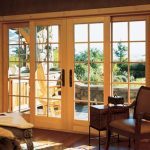 French doors are a practical door system where a door is required but without compromising the view provided by the opening where the door is to be installed. 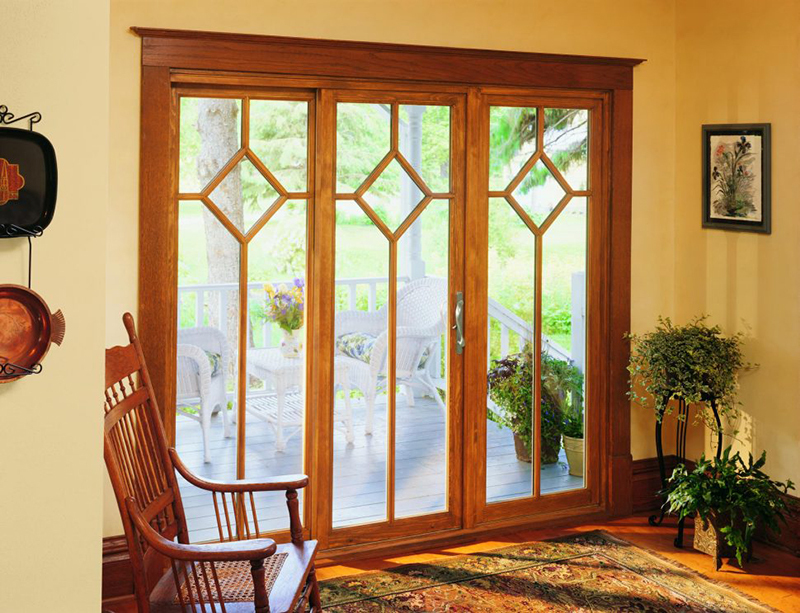 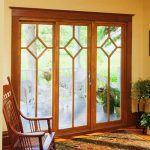 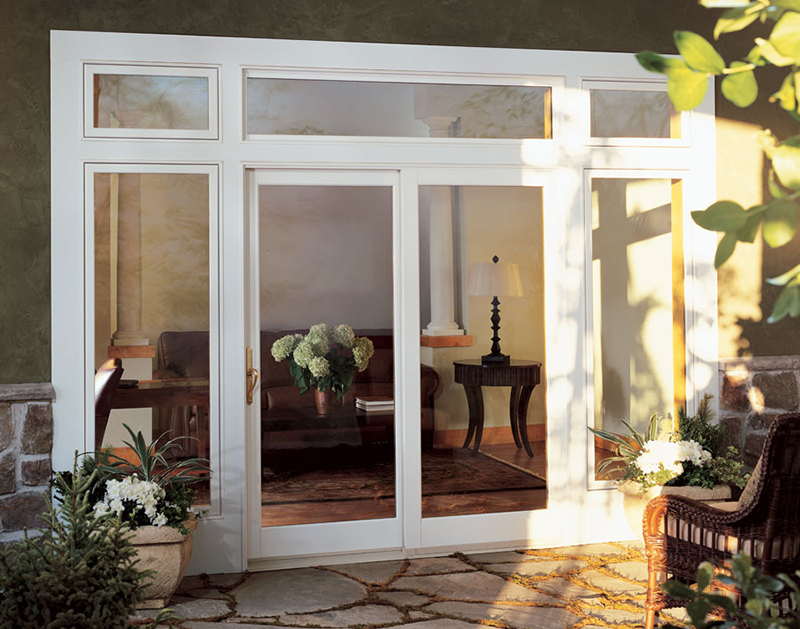 French doors are essentially hinged doors that are affixed to one or more side panels. 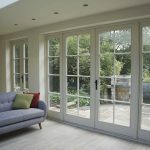 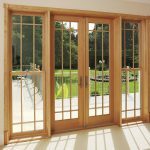 French doors are constructed with timber frames and glass panels which makes them ideal for areas where protection from internal or external elements is required but without compromising the view. 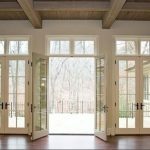 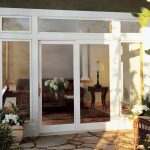 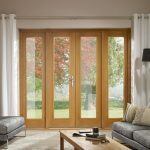 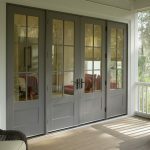 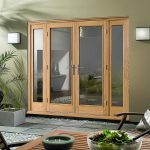 French Doors can be internal or external and are often installed as entry to backyards and patios as well as internally between large living spaces. 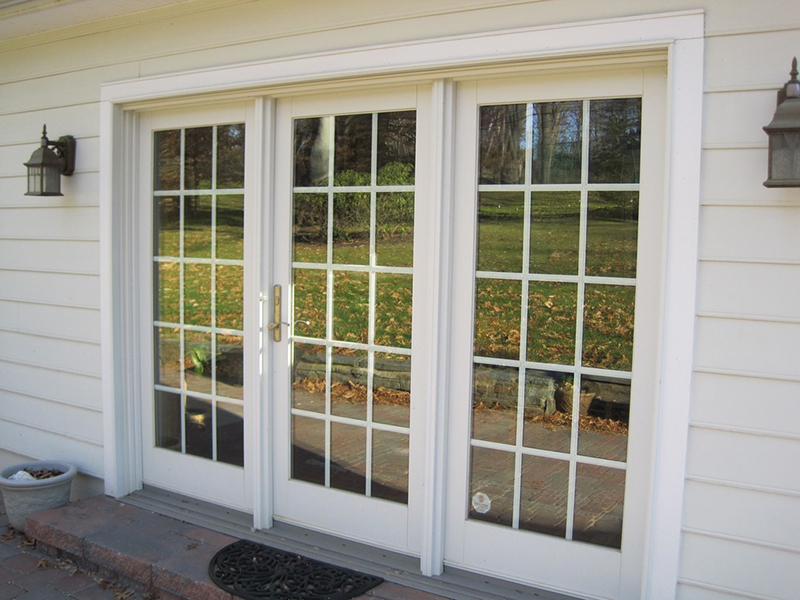 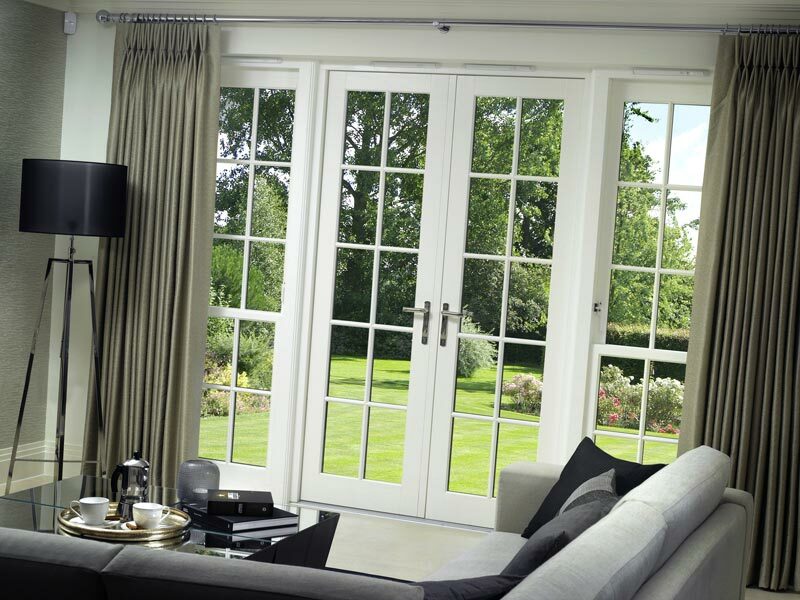 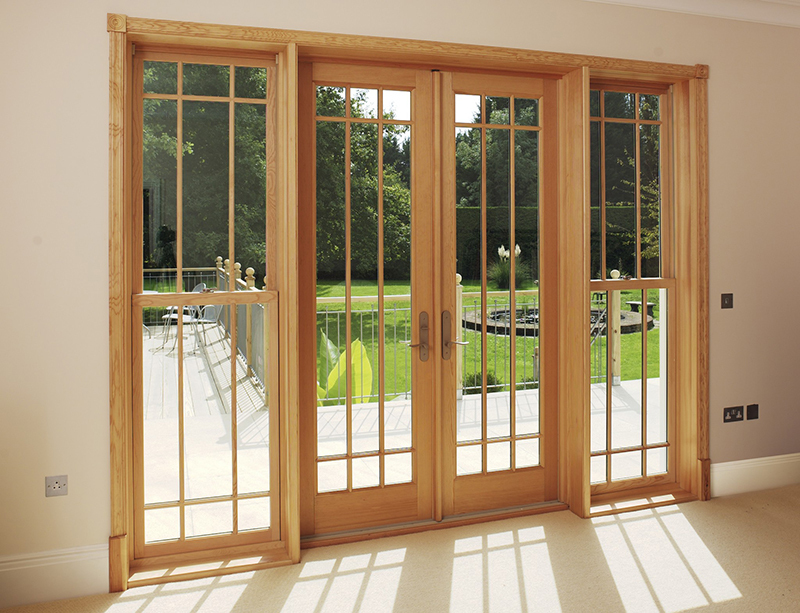 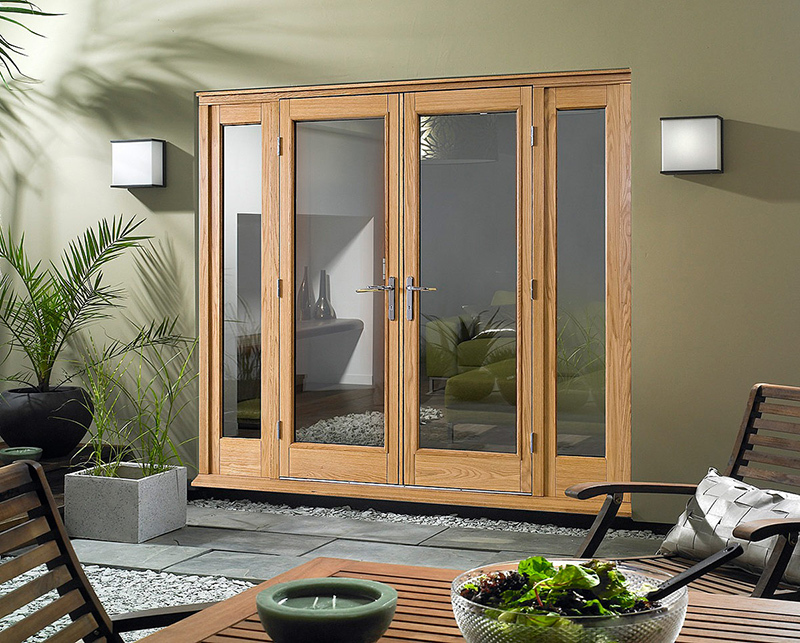 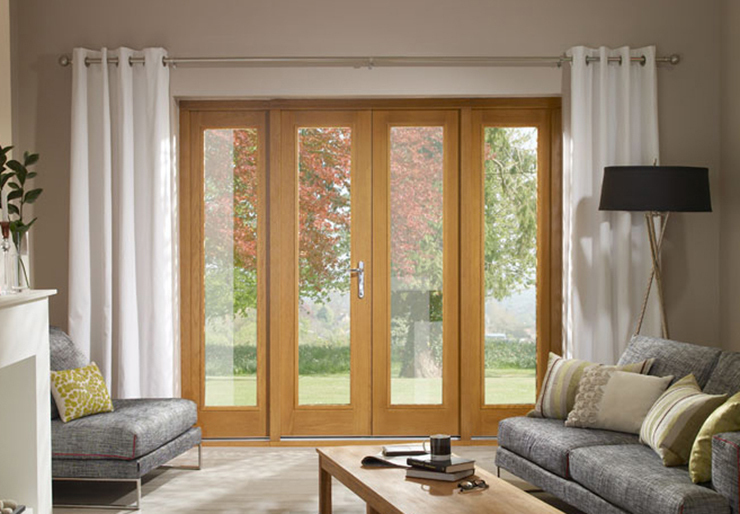 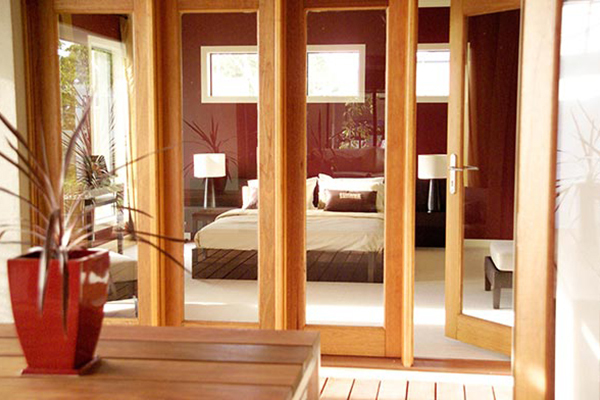 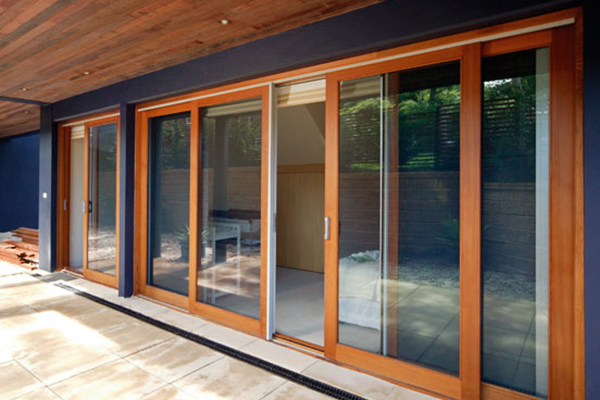 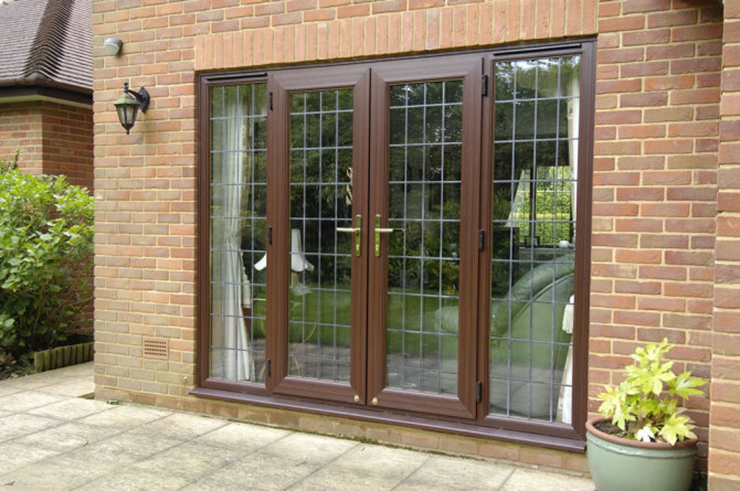 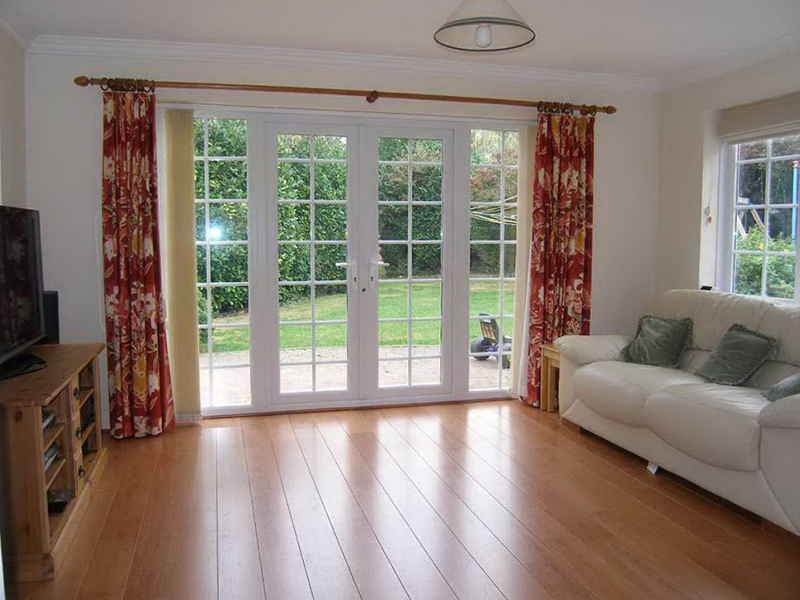 French doors can be designed and installed to contain one or two doors and as many fixed side panels as required. 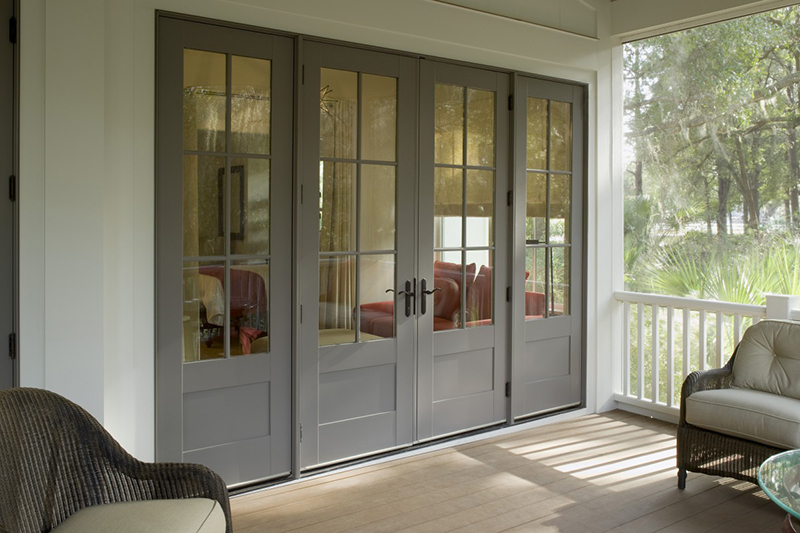 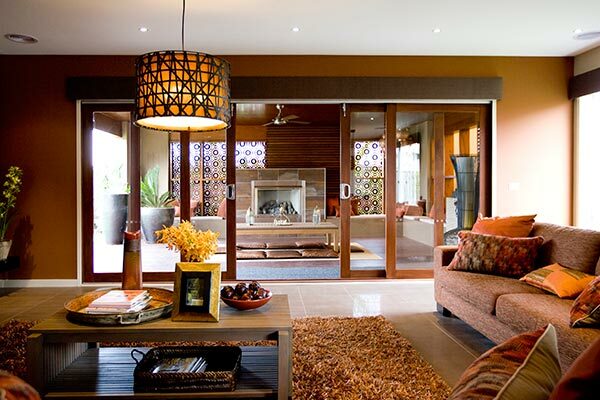 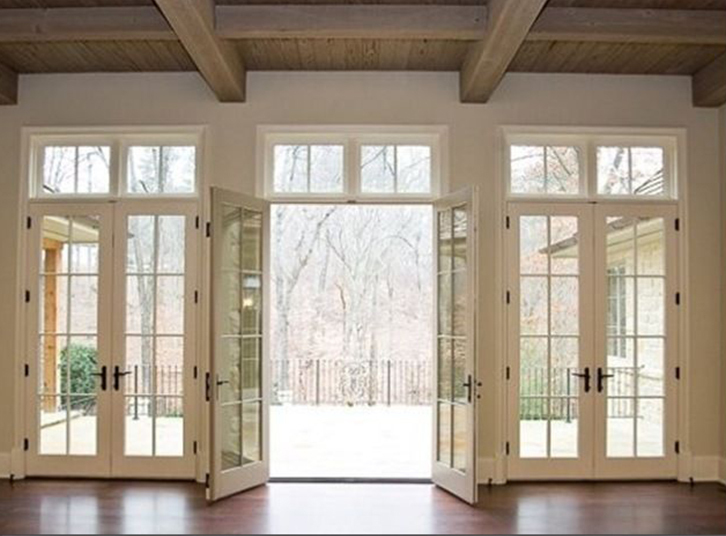 French doors are very diverse and flexible in design. 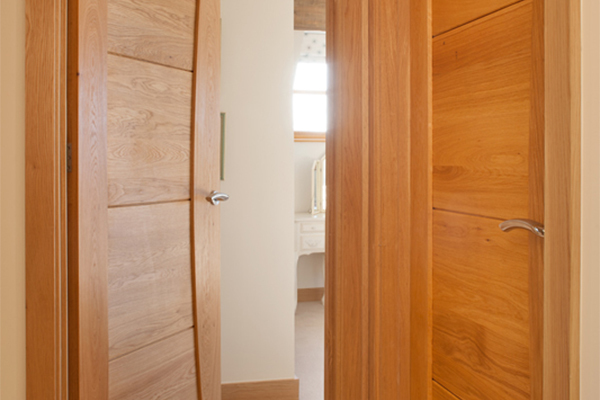 They can be made with almost all types of door timber species and are, therefore, not limited in the style, colour and finish of the door. 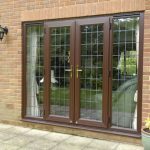 They are often installed in varying types of homes, from the modern contemporary style home to the classic or Victorian style property. 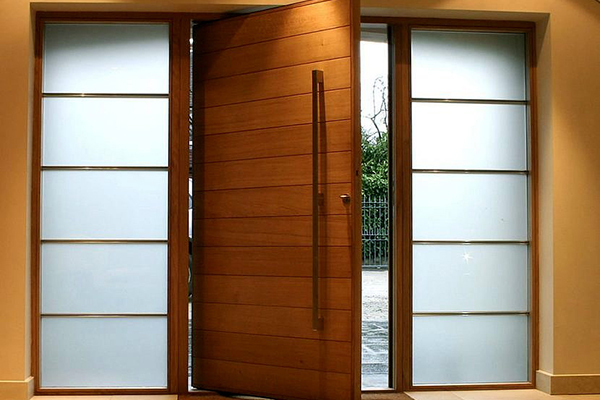 While the idea of the door is to house a large glass panel in a wooden frame, the design of both, the frame and the glass panel can vary to suit the overall design of the surrounds. 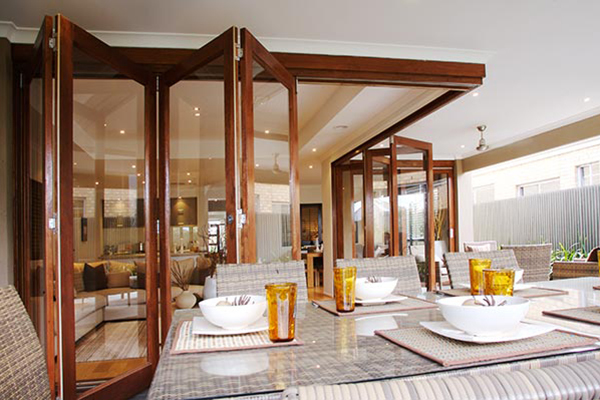 For example, the glass panels can be of different colours or textures, or, smaller timber frames and pieces can be added into the glass panel area to provide a different style. 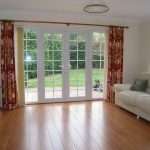 French doors can only be installed in wider door openings and therefore it is always best to provide the measurements of the relevant area so that we are able to give you an accurate assessment to the suitability and cost of your French Doors. 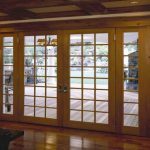 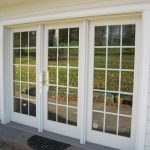 We have designed and installed hundreds of French Doors in all types of premises and would be glad to assist you in having the ideal French door solution installed at your home. 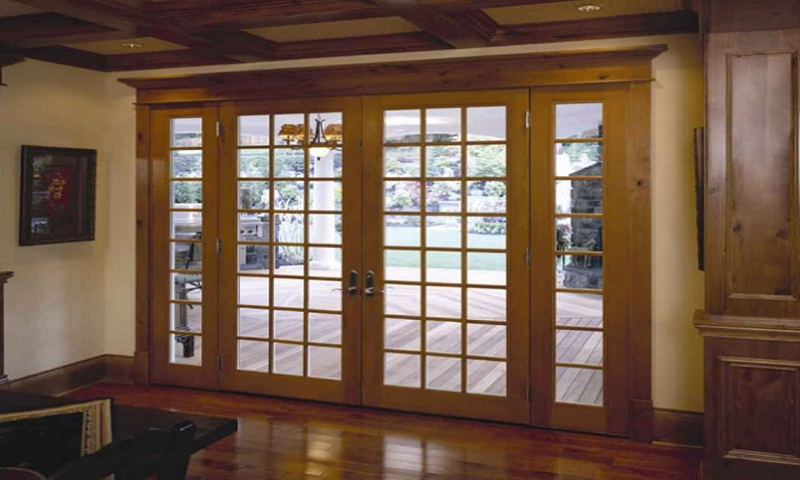 We deal only with reputable manufacturers producing reliable durable doors installed and finished by skilled craftsmen.